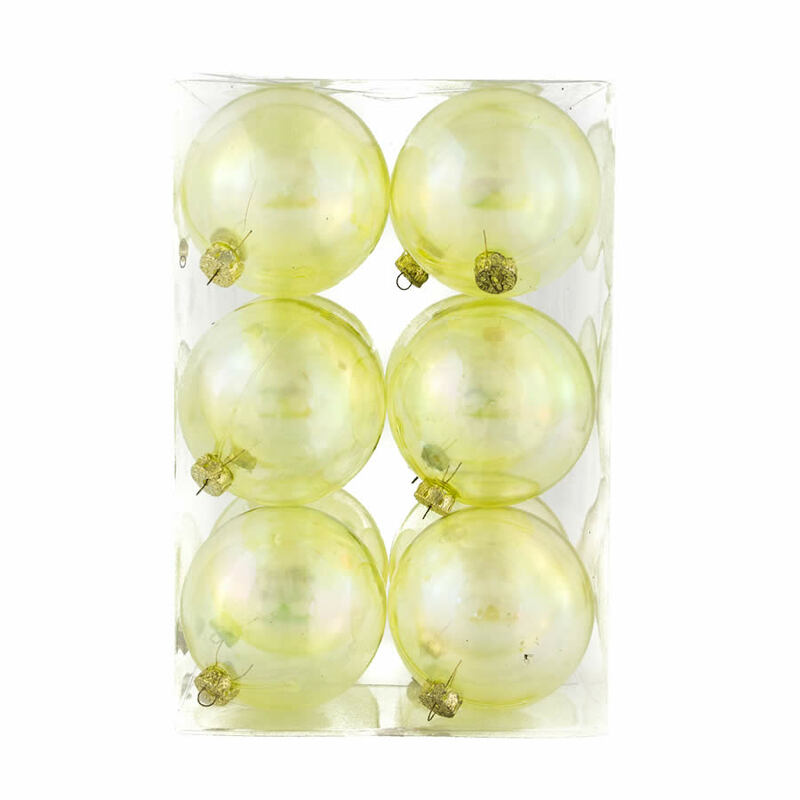 Give your home decor a contemporary makeover with this 12-pack of 8cm Lime Baubles. The colour of these baubles is fresh and modern, a unique spin on the traditional green hues of the season. 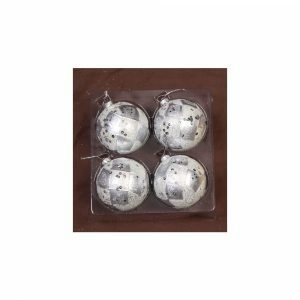 Each package of quality shatterproof Christmas Decorations contains six shiny and six matte baubles to help create a distinctive look in your home this season. 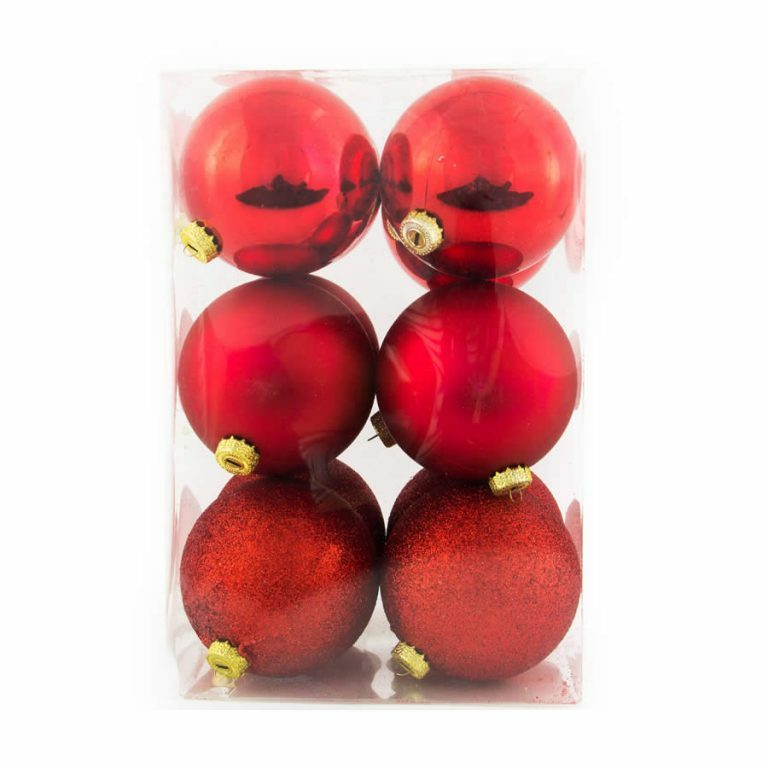 Try pairing these with the rich, dark green of your tree, or add them to a display with gold tinsel or gold baubles for a beautiful vintage look. 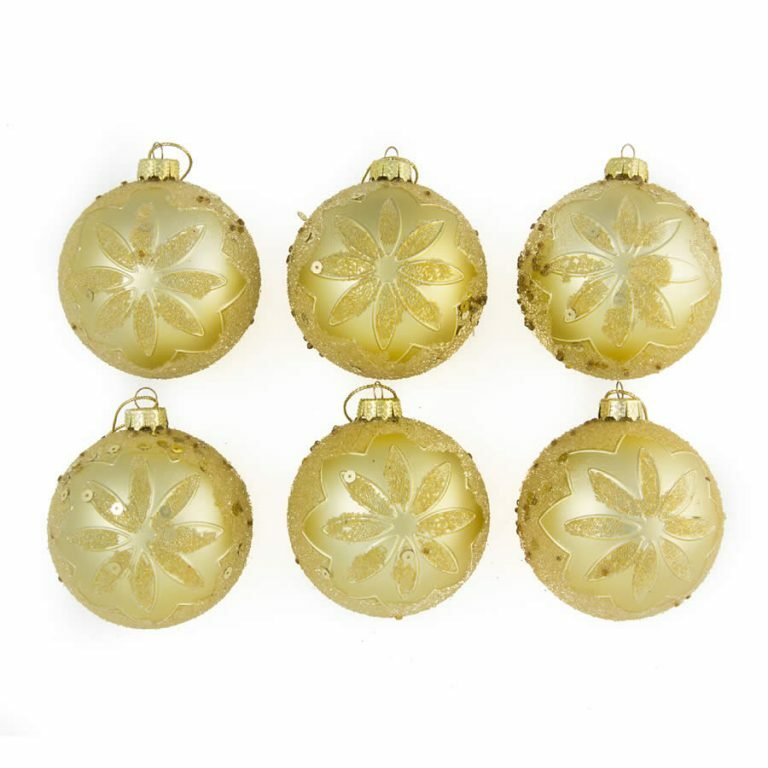 When you want to do something completely different, consider pairing these lime baubles with some of the shatterproof pink baubles, offered and sold separately, for an approach to the holidays that is refreshing and unique! 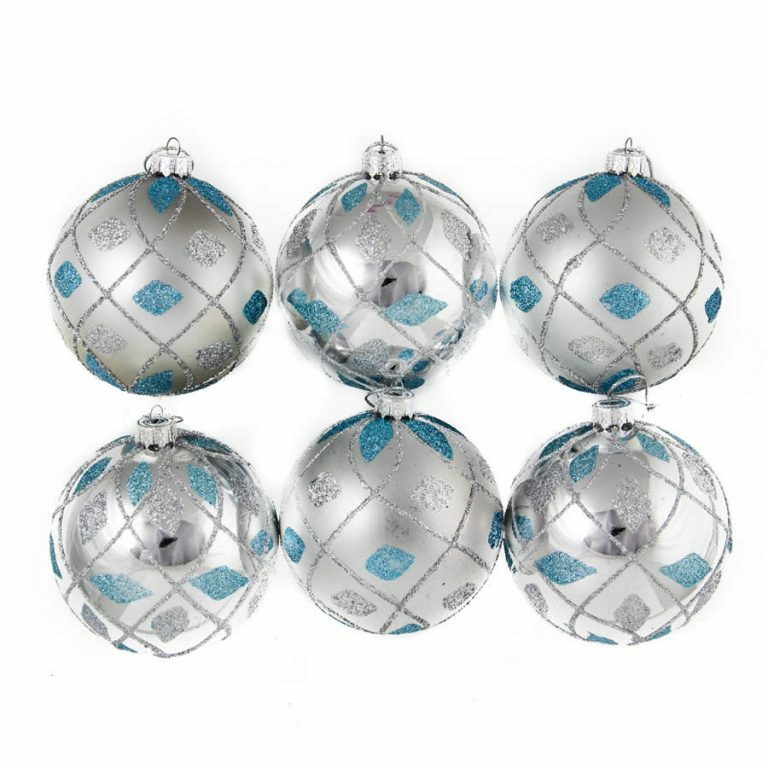 Create your own centrepieces and table displays with these baubles by simply piling them on a platter or in a basket. Add a few stems of greenery to fill in for a natural yet festive look.